Комплект видео домофона - вандалозащищенная накладная входная панель и 4,3-дюймовый цветной видео монитор черного цвета. 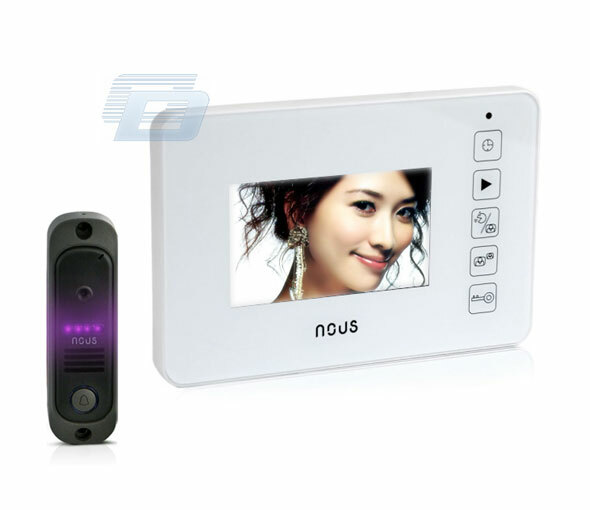 Due to 4.3" inch LCD screen you will receive excellent color image of the situation outside of your apartment or visitor. 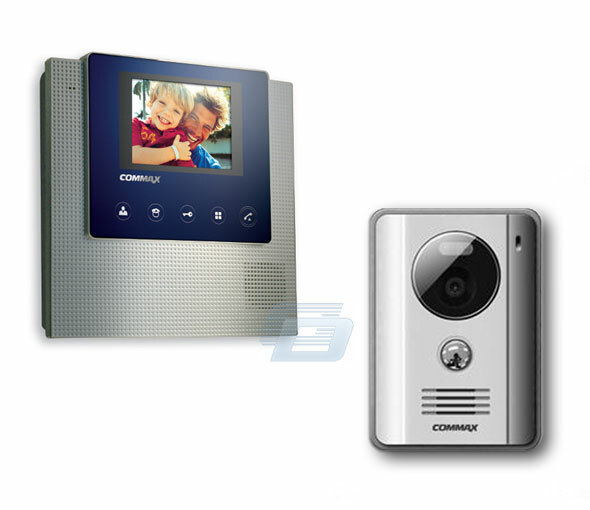 Also we would like to mention that the video intercom system is equipped with duplex audio connection with volume control system and due to special cover layer the gadget is protected from small scratches and fingertips. 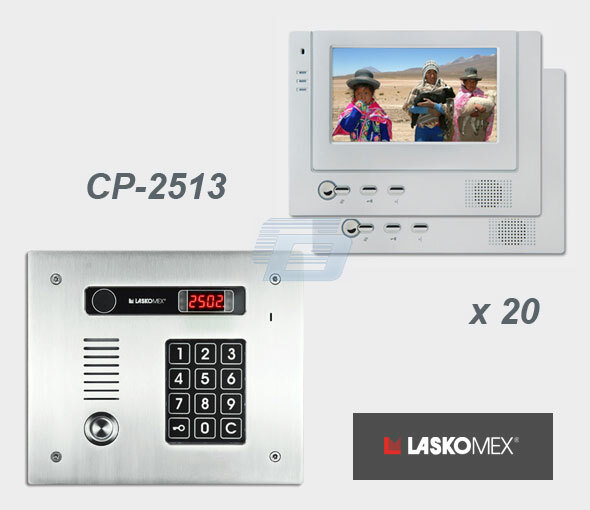 The existing electronic lock allows to receive a high level of protection. 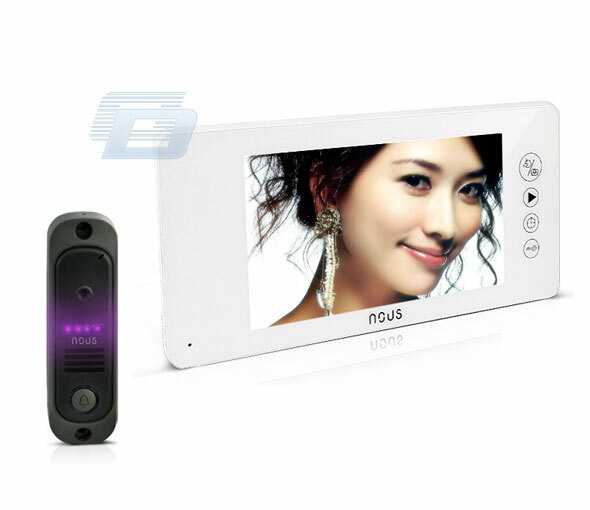 One of the features of the system is remote control. 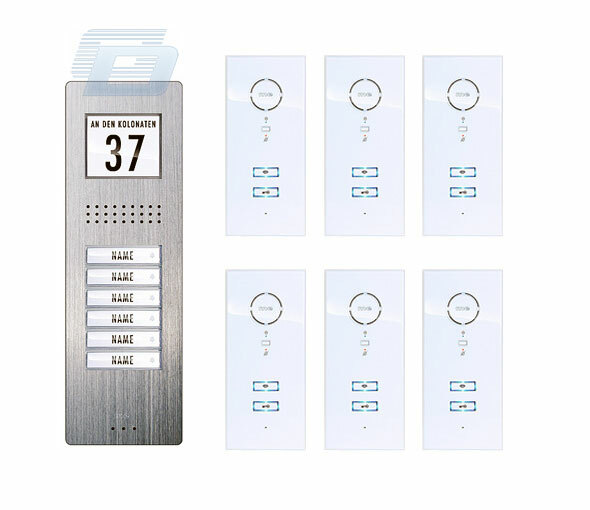 It will allow you not to go outside all the time (especially if you live in a house) to open the door. 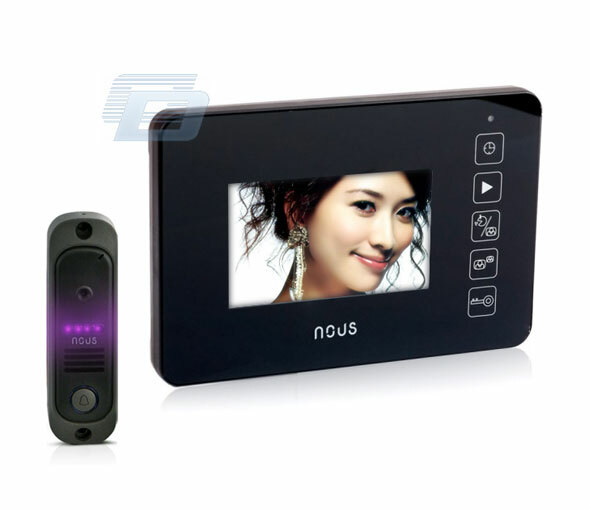 The video intercom system has an excellent night mode function. 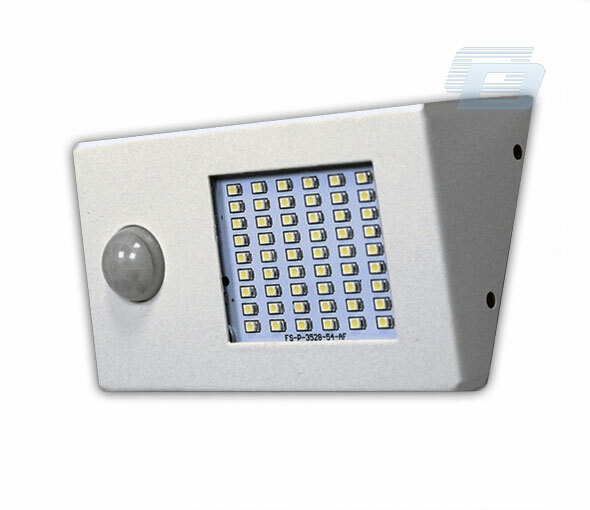 Due to the infrared backlight system you'll easily see the visitor. 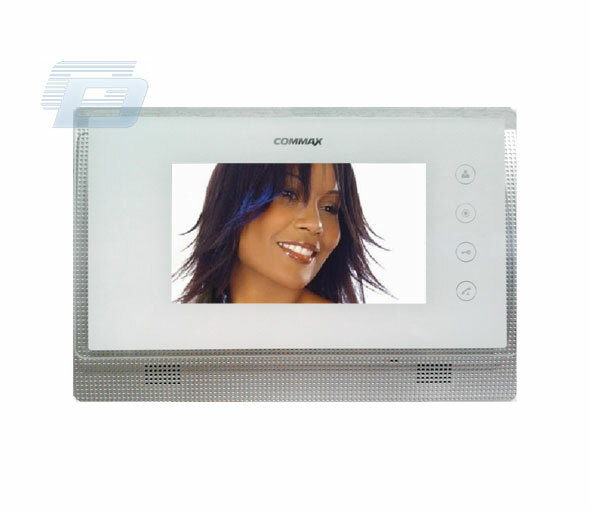 One more benefit of our video intercom system is backlight for buttons. 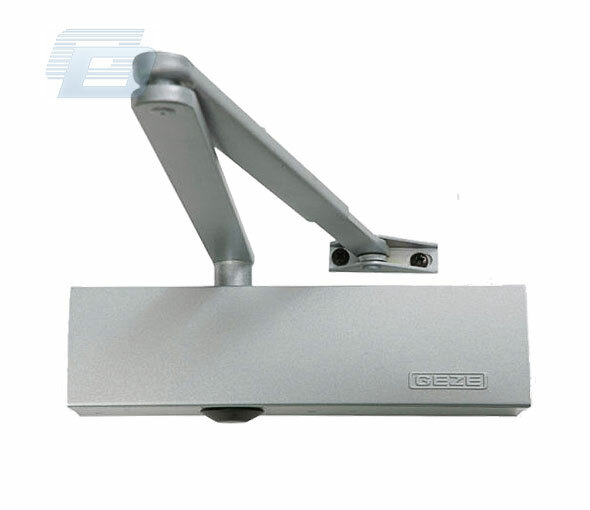 It allows to manage the system even at night. 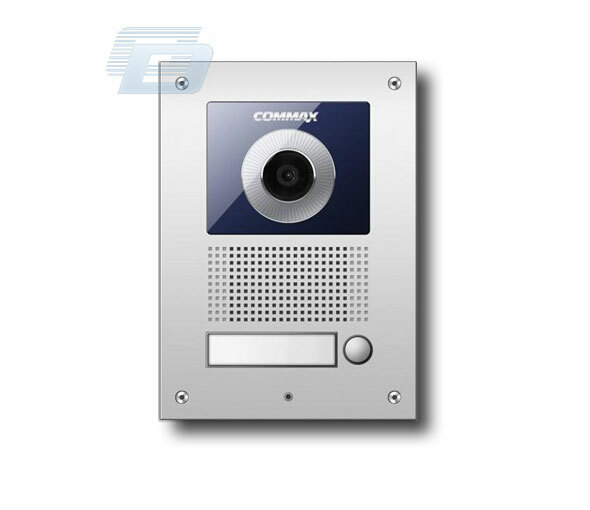 The internal 20 Mb memory stick allows to save 20 photos of visitors who have pressed the "call" button of the video intercom system while you were out. 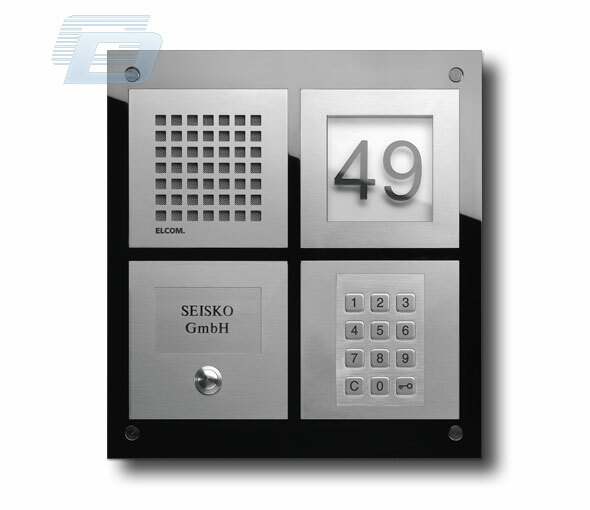 The Outside Call panel has been made in an x-proof format. 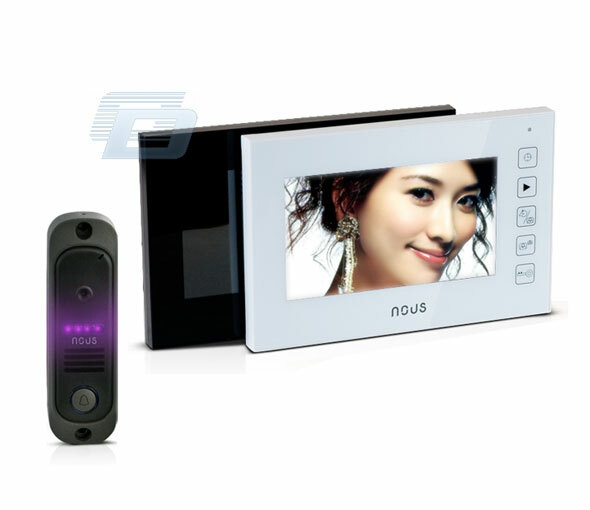 The Call panel is a part of the video intercom system. 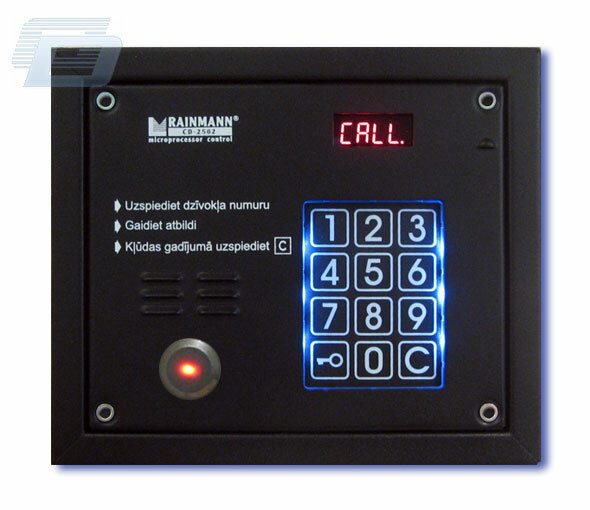 The call panel can be used as audio interface with the visitor and video security system simultaneously. 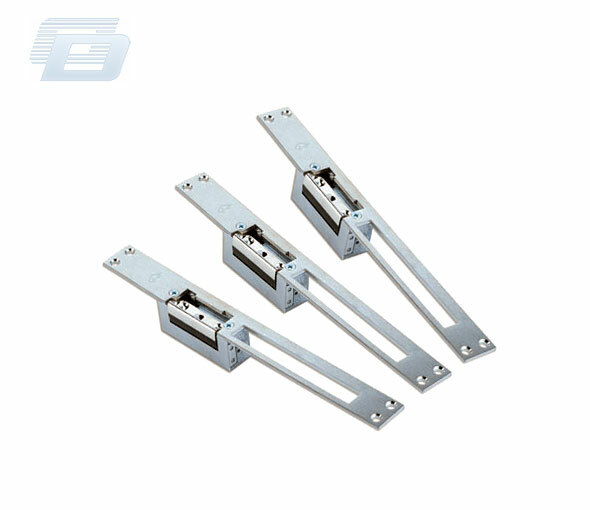 The case of the panel is made of special material which protects the outside unit from precipitation and temperature change. Комплект цветного видео домофона: белый 4,3-дюймовый монитор. Комплект цветного видео домофона: белый или черный 7-дюймовый видео монитор. Комплект цветного видео домофона: белый сверхтонкий 7-дюймовый видео монитор.